If you are an industry owner, then you must be very well aware that an industrial precinct should be hygienic. No matter how much effort you put in maintaining the standard of cleanliness in your industrial property, you will come across several pests which will proceed in your industrial zone and hide in various places inside your industry, making your business upside down in the long run. Stave off your industrial materials and health of your laborers and employees by availing the unfailing industrial pest control solutions from the reputed pest agency. Let the proficient pest guys start their effective processes which are required to combat against all pest issues. The pest specialists will do their best to relieve you from the lasting pest attacks. Depending on the nature of the pest invasion, the efficient pest guys will provide pest-related measures required to protect your manufacturing goods from the notorious insect pests. 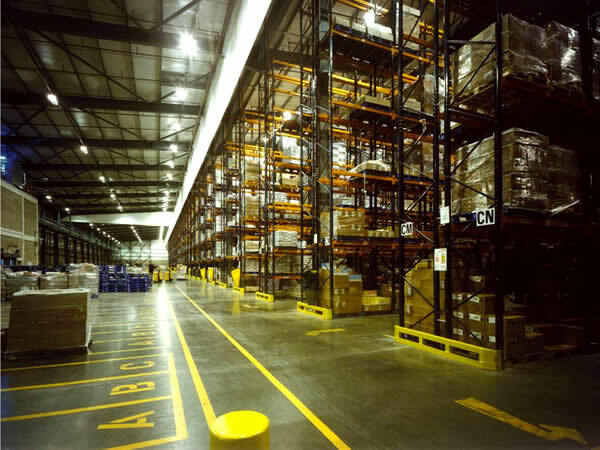 The skilled pest technicians will apply pest sprays and effective pest products in the storage units, processing section and every place of your industrial sector to forestall the entry points of all kinds of pests. It is extremely important to get the internal and external portion of your industrial sector properly inspected by the trained pest inspectors of the eminent pest control agency. The industrial pest inspection executed by the qualified pest inspectors will cater high standard of inspection to keep the creepy crawlies at bay. As per your pest requirements, the pest agency has all the pest solutions at their end. 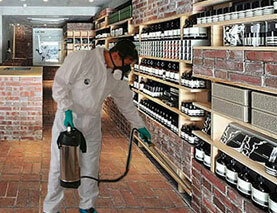 Keep all types of insect pests out of your industrial precinct permanently.